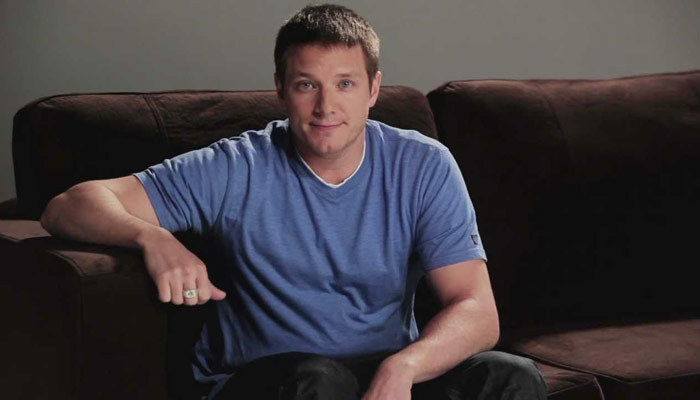 He is founder and CEO of LoveSac in Salt Lake City, Utah. On the show, he had to travel around the world with other contestants and re-enact crazy stunts that Richard Branson, the Rebel Billionare, has performed in his life-time. As the winner, Nelson received $1 million and a three-month position as the President of Virgin Worldwide. After three months he will either return to LoveSac and build it into a global brand or serve as president of one of Virgin’s many ventures.